Yes. That is right. I am a nail addict and I will openly admit to it! 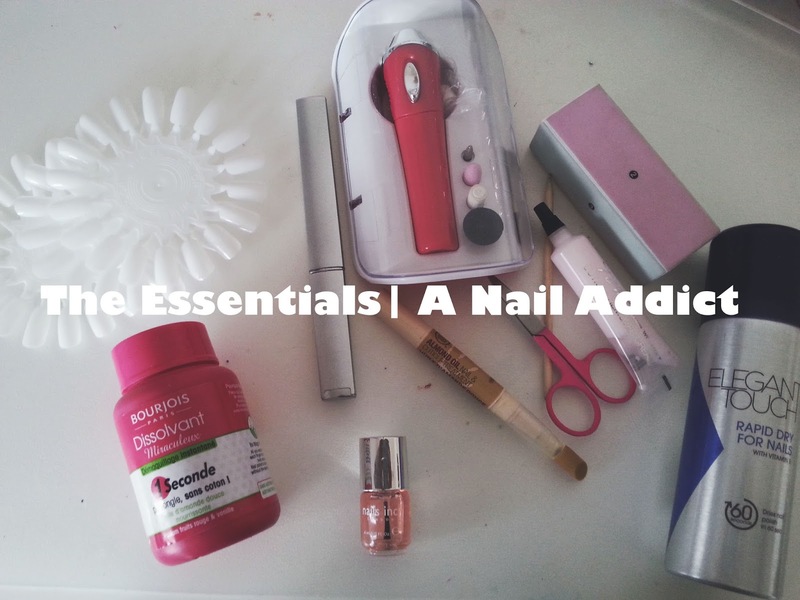 It has been something that I have lived with for a few years now, and today's post is what I think every nail addict/lover should have! 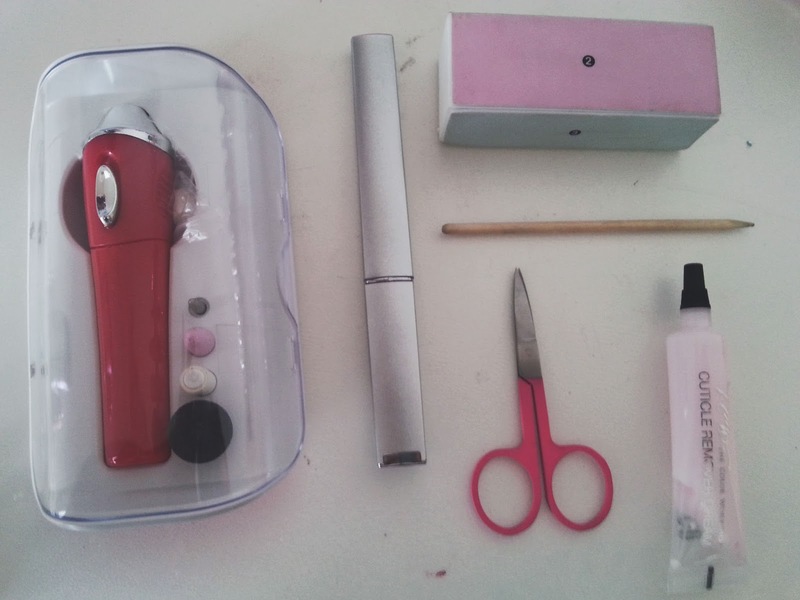 Avon Machine// This machine is the best thing in my life, my grandma bought me this at Christmas from Avon I believe and I love all the nifty little things it can do! They use a similar machine to this is the nail salons, but this is a cheaper alternative. Nail File*// Well isn't this a obvious one! I love the Healthy Nails one at the moment because it is great to get the exact shape you want. You can read a full review here. Buffer// These cuboid buffers are great to get that smooth nail surface, that makes applying your nail polish easier as you are getting rid of any bumps and the uneven surface. Orange Stick+Cuticle Cream// These two things work together, by massaging your cuticles and pushing them back as often as you can, you are really helping your nails with growing in length and looks much better when they aren't there. Nail Scissors// These ones from Model's Own are my favourite because they are shaped in such a way that it makes it easier to cut your finger! This is what I like to call the 'in between' step because it is the optional step. Nail Wheels// I love these! They are from Amazon, and cost nearly nothing as well as coming in packs of 10. They are great to test out nail colours before you paint them on your nails to see whether you like them or not. Cuticle Oil// Even though cuticle oil is great for your nails, I don't think it is the most needed step because your nails can live without it and you can use alternatives like a cream, or even plain olive oil! Elegant Touch Spray// Full Review Here This IS BLOOD AMAZING! I do apologise for the caps and my language, but this spray is my life saver and you will be converted when you try it! I love using it because it dries my nails uber quickly and I can do anything after painting them! Remover// I have only recently discovered this product and will have a review up in a few days. But this pot of remover is amazing. All you have to do is put your finger in the pot, move it around a little and then viola! Your polish has disappeared! 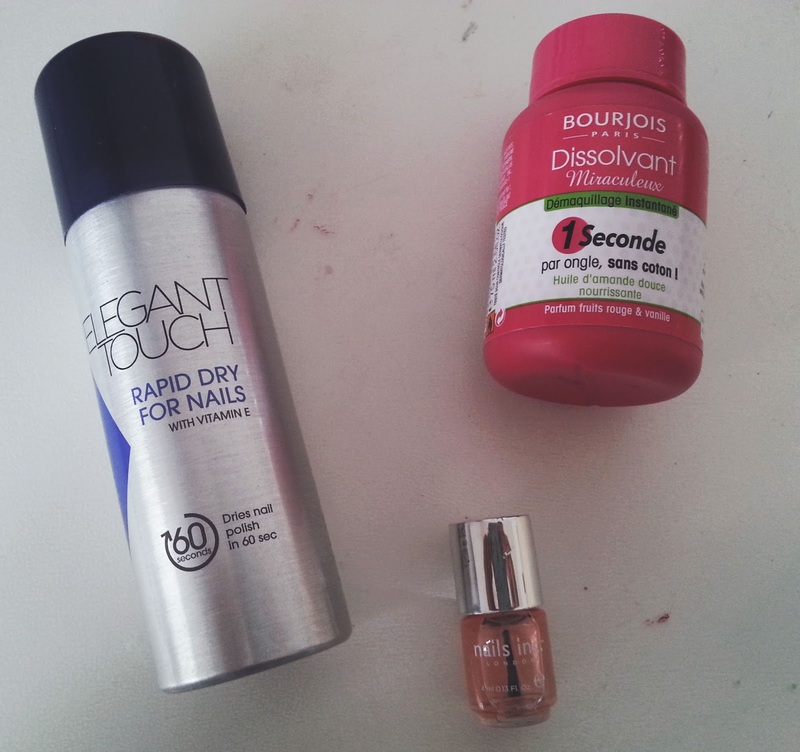 Top Coat// Everyone has their own preference when it comes to top coats, but for me I like one that shiny and makes my nails look really gel like and lasts a long time. This one is from Nails Inc and I love it because it lasts a long time and the formula is grrreat! 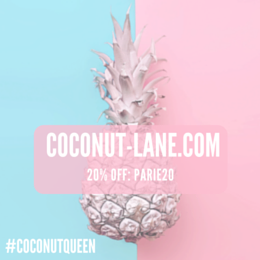 Following you now with GFC and Bloglovin. Will appreciate if you follow back too!